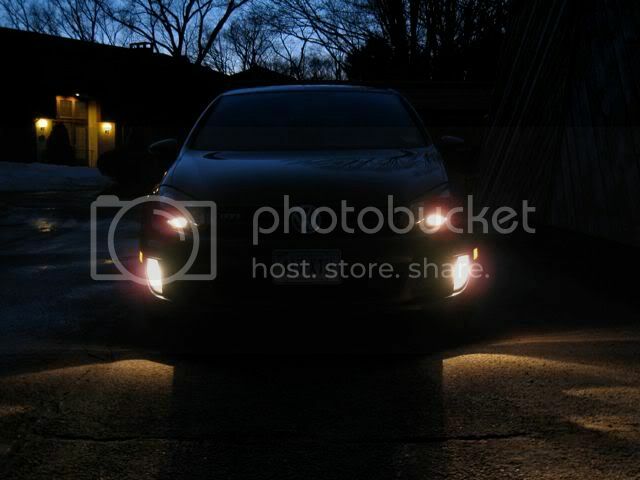 Disclaimer: I do not condone the inactivation of daytime running lights (DRLs). 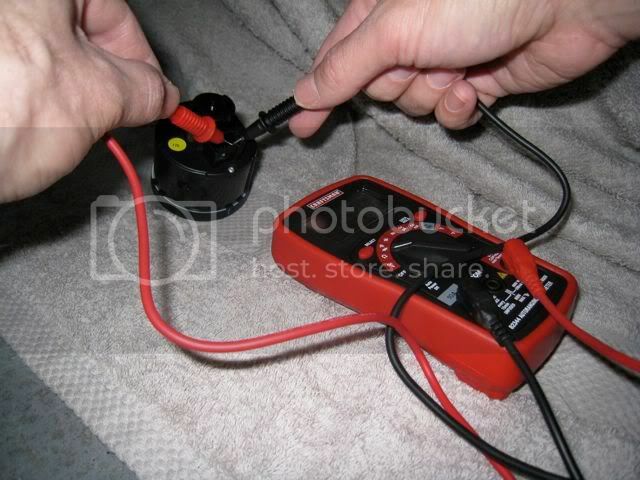 If you do this DIY and inactivate your DRLs, you will likely crash and be killed or severely injured. Also, I do not believe that you should do any work on your VW. 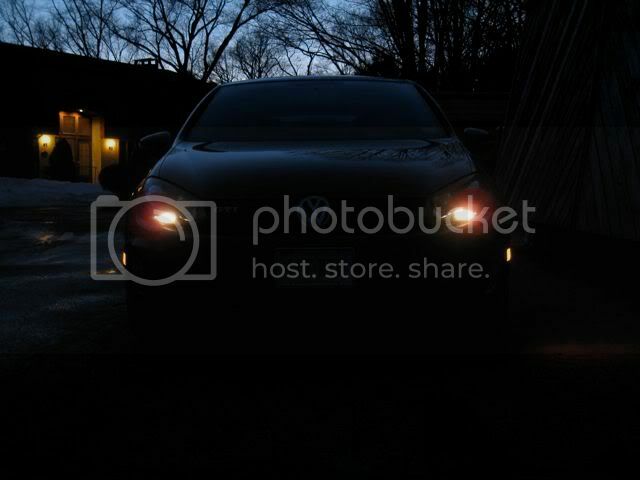 All work should be done by a VW dealership and a certified VW tech. 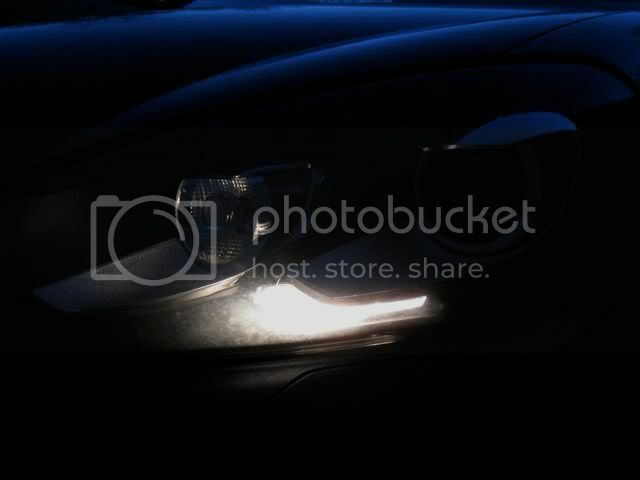 Okay, this DIY will allow you to turn off your DRLs and run that tiny light under your low beam with or without your fogs. 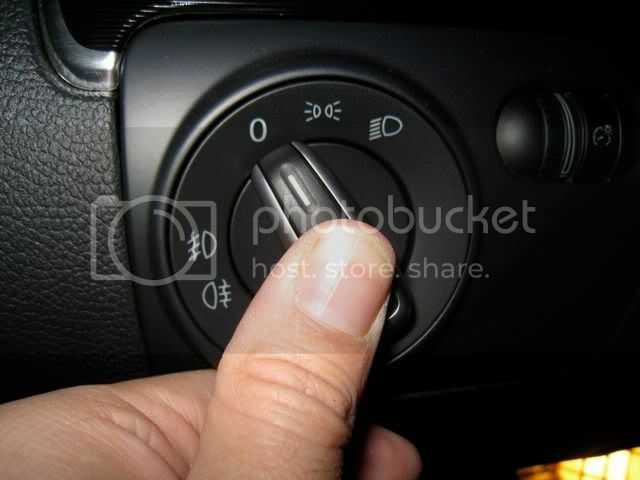 People have their own reasons for wanting to inactivate DRLs so please, let's not turn this into a "why shut off the DRLs, they are a safety feature" thread. 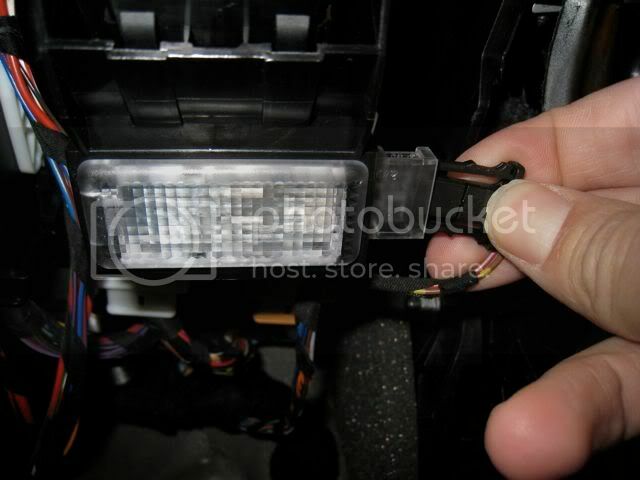 The goal is to run a parking light trigger wire from the HL switch to the Central Electric Control Module (CECM) under the drivers side dash. Another thing is that my car has xenons and so I can't speak to this working on halogen equipped cars, though I suspect it will. Also I chose to use a non-auto Euro switch because I don't have a light sensor and don't plan to retrofit one (if its even possible). 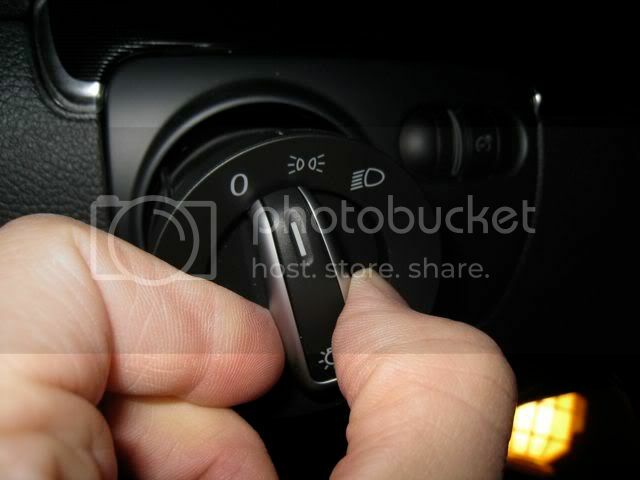 Once you do this, confirm that the DRLs are off and that green "DRL" symbol on your dash is off with the headlight switch in the "O" position (off). Now you need to disconnect the harness from the switch. On the right side of the harness there is a small tab. Push the tab in and pull the harness off. 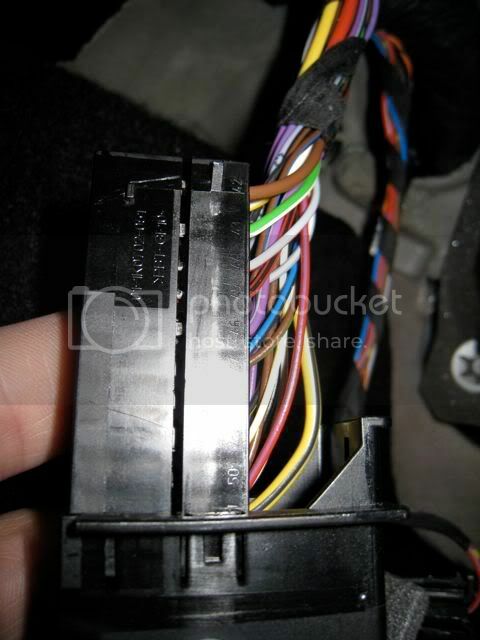 Pull a little excess wiring out of the dash so you have something to work with. 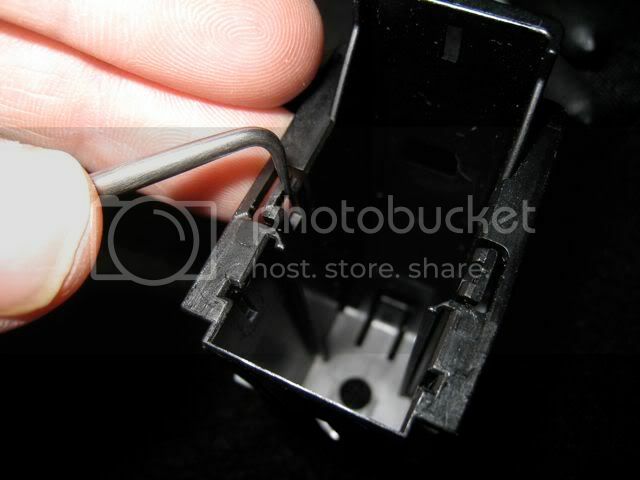 Once the harness is off and holding it with the tab to the right, you will notice that the third slot from the right is empty. That is slot #3. 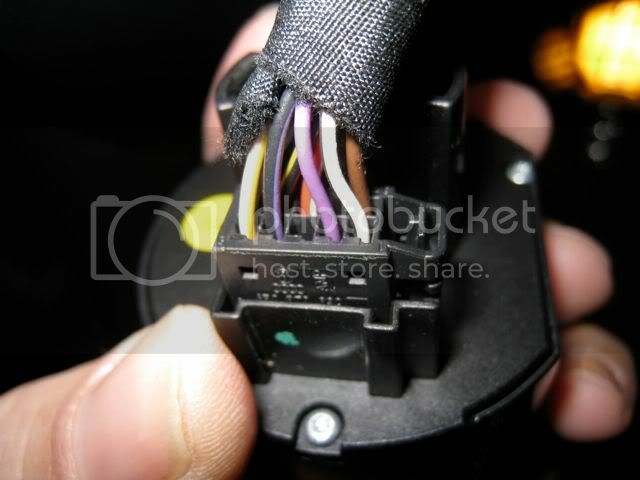 To confirm, look in the back of the HL switch where the harness was. You will see numbering from 1-5 and the 6-10 for the two rows. The row on the left, 3rd pin from the bottom is pin 3. It is the same on the European switch. 8 & 5 = Fog Ft. 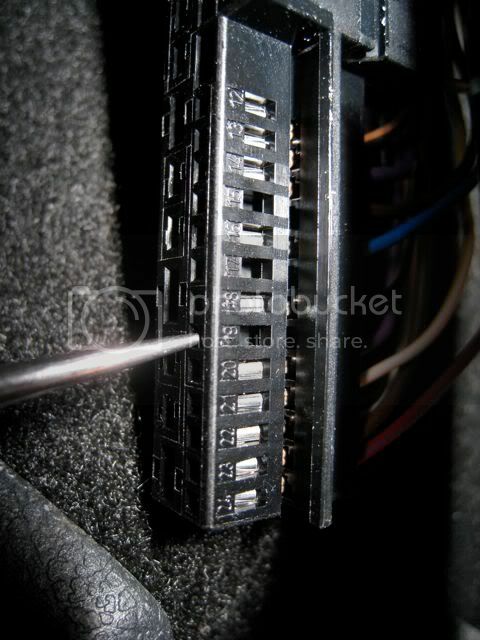 Step 4- Expose the 52 pin connector at the CECM. This is a PITA because of access. 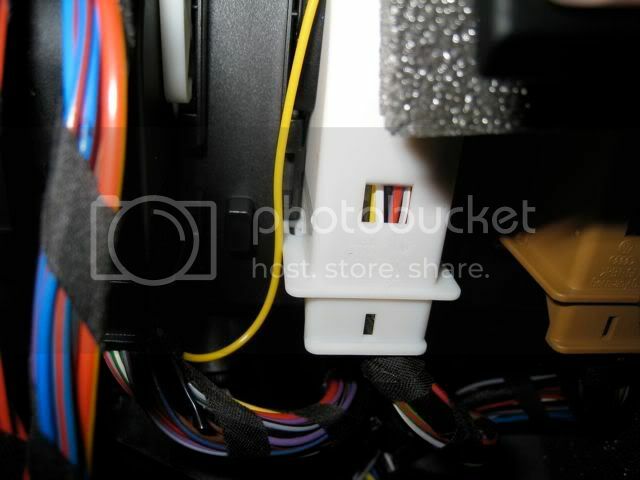 Move your drivers seat all the way back and locate the footwell light. 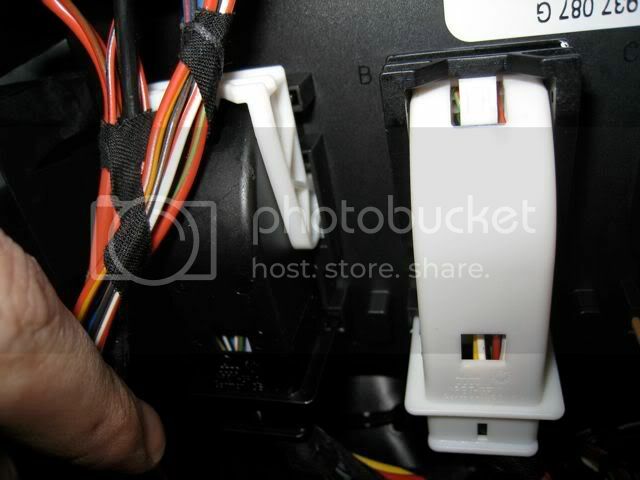 Disconnect the harness (pulls right out) and unscrew the single torx screw (T-20) that anchors it to the dash. 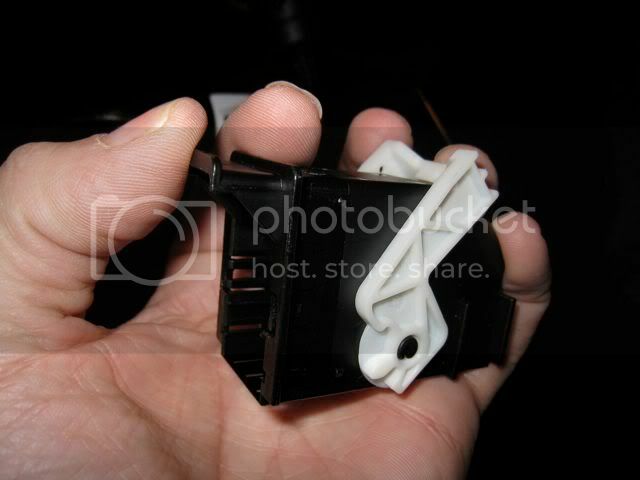 The black one to the left is where the parking light pin is located. 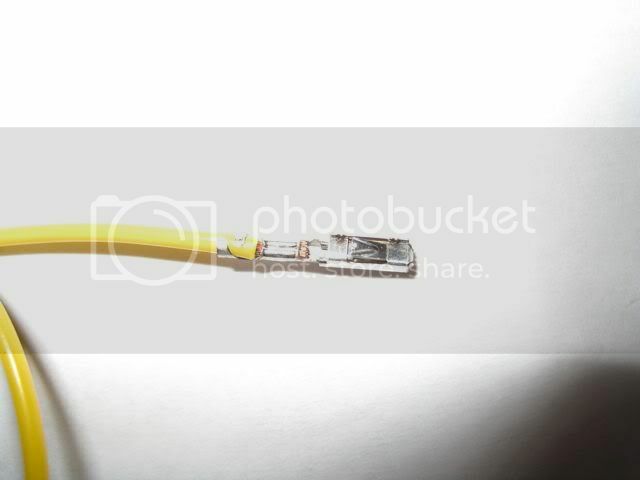 To get the connector off, pull the white plastic level over the connector. This holds it to the CECM. *searching for* B. M. Double Unicorns. 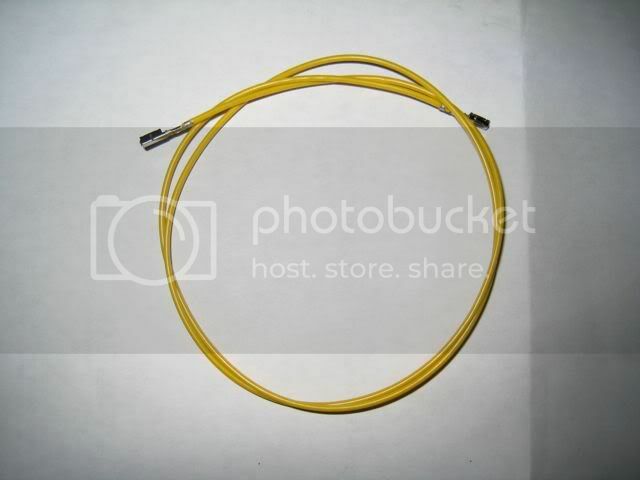 Do you have a link where I could get that yellow cable? This is pathetic. VW is saving on a single wire sending vehicles to US. Making this a sticky ---- GREAT WORK!!!! Excellent work and presentation, JT! [IMG]http://*****************.com/smile/emthup.gif[/IMG] Many, many thanks!!! Awesome. 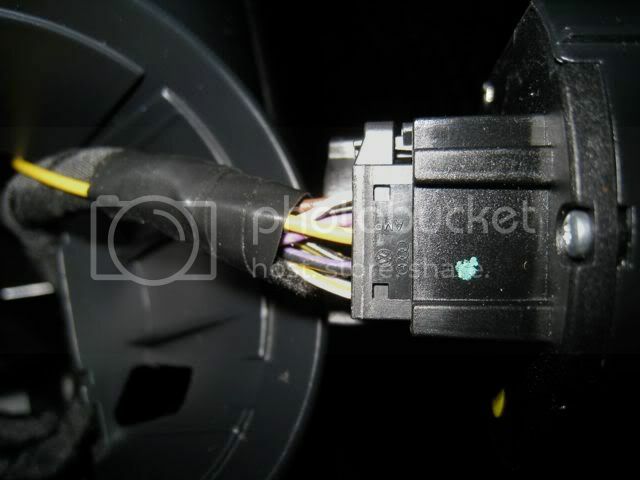 Is the rear fog light wire already in place by the HL switch? 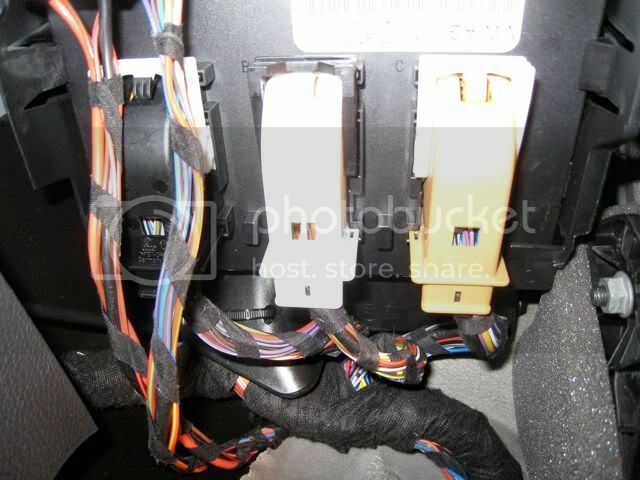 Well, there is a pin (#7) for the rear fog but no wire in the harness. It's easy to add the wire but the question will be where that trigger wire needs to go. 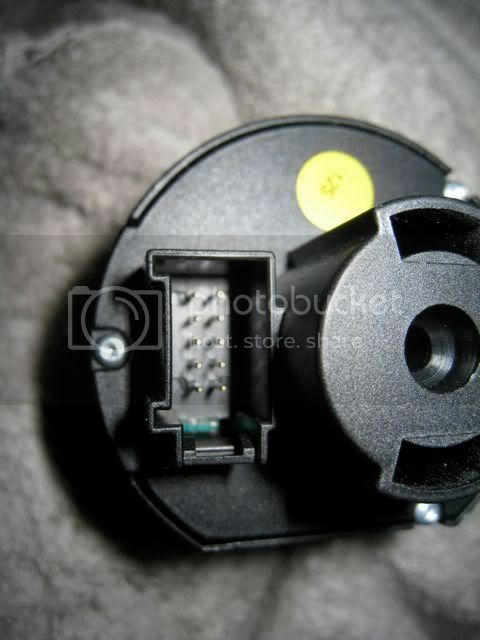 My guess, and this is something that Dana @ Ross Tech would be a great resource for, is that the rear fog trigger pin is going to be in the black 52-pin connector in the CECM. A wire will also need to be added to run back to the rear light from another pin in the CECM to carry the signal for the fog. Great work, thank you so much! Look forward to performing this. Thanks, once I have the car i will try to figure it out as well. Props. Great work. I've got my weekend project lined up. 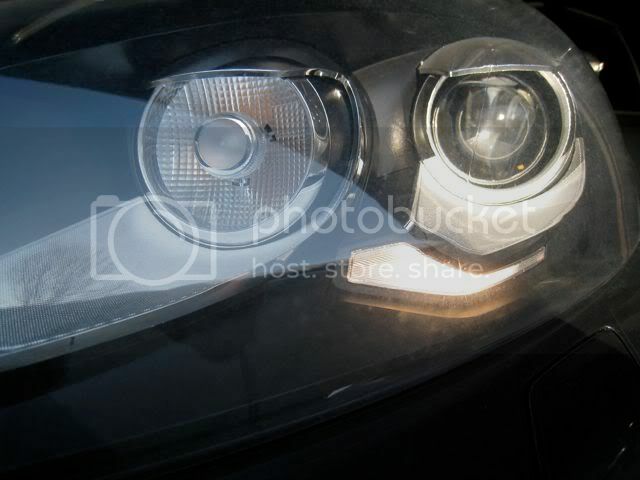 Hopefully we can get the rear fogs sorted as well. Do you mind to post a detailed instruction of how to turnff the DRL via VAGCOM? 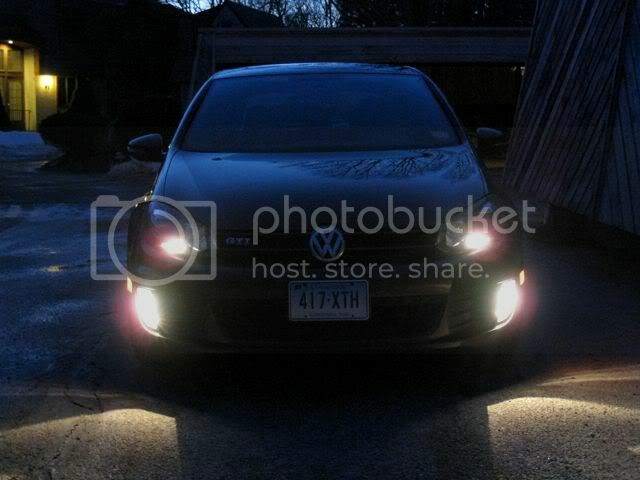 My friend has the VAGCOM and will be helpping me to turn off the DRL, but he doesn't know how. 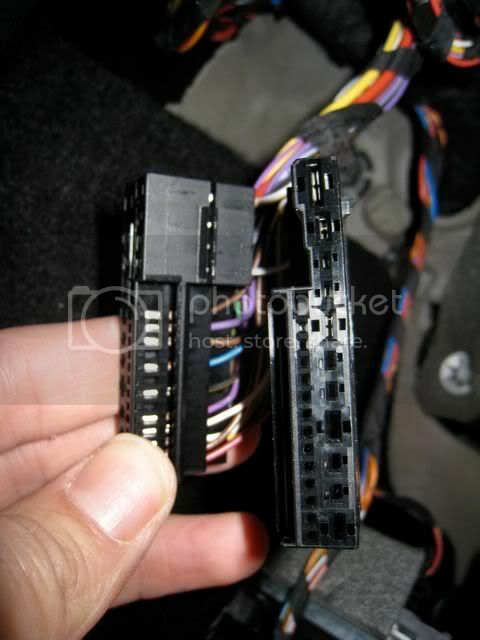 I've got one of these switches in my MkV since the switch is the same except for cosmetic (silver/black, not just black) in both vehicles. I've also got the always-green parking light position and never could figure out why. Anyone know? MkIV didn't do this. I ask around from time to time in the hope that someone, someday, will know the answer. It was a joke, but not very funny I guess. 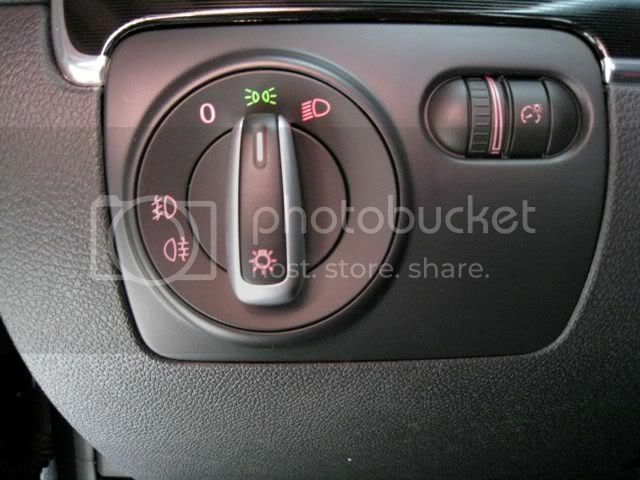 As long as the switch has power the green parking light symbol will be illuminated. Not sure why either. Oh, don't get me wrong, I was amused. Doesn't come across well in text! Sorry 'bout that.